The original pub stood at No 3, South King Street, which is now part of the Shopping Centre. 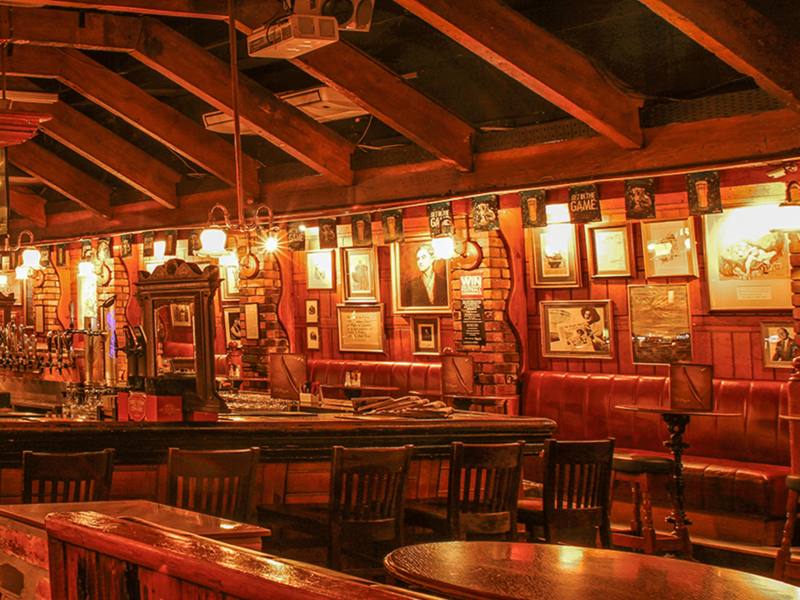 Don’t be disheartened by this, Sinnott’s has one of the rarest and most genuine pub atmospheres in Dublin. Until recently, it was believed that the pub was first licenced in 1840, however, new evidence shows that a licence first appeared in 1763! In 1840, the Malone family took over (no relation to Molly), and by 1850s Laurence Malone had made a deal with the Coach Office for the Enniskerry – Roundwood Coach service. Unfortunately, this service was never regarded as the most punctual one, often leaving well after the designated departure times, since both the driver and the passenger took full advantage of the pub’s hospitality. In 1870, another Laurence arrived, this time a Morrissey who also bought the pub next door (No. 2). Later, it became a Grocery and Tea Wholesaling business until Patrick Joyce, a wine and spirit merchant, took over in 1918. Joyce sold No. 2 during the War of Independence as he felt the burden of maintaining two properties at the same time. 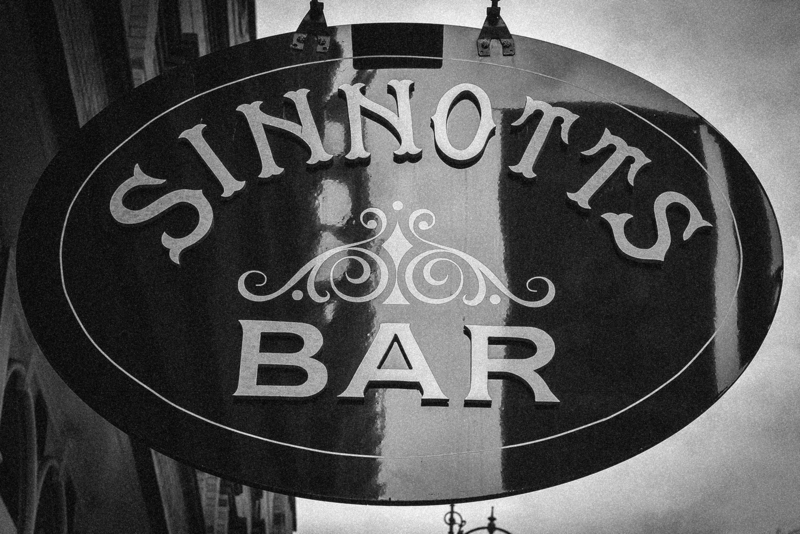 The name Sinnott was first seen above the door in 1950s, remaining there until 1986 when the pub closed down. 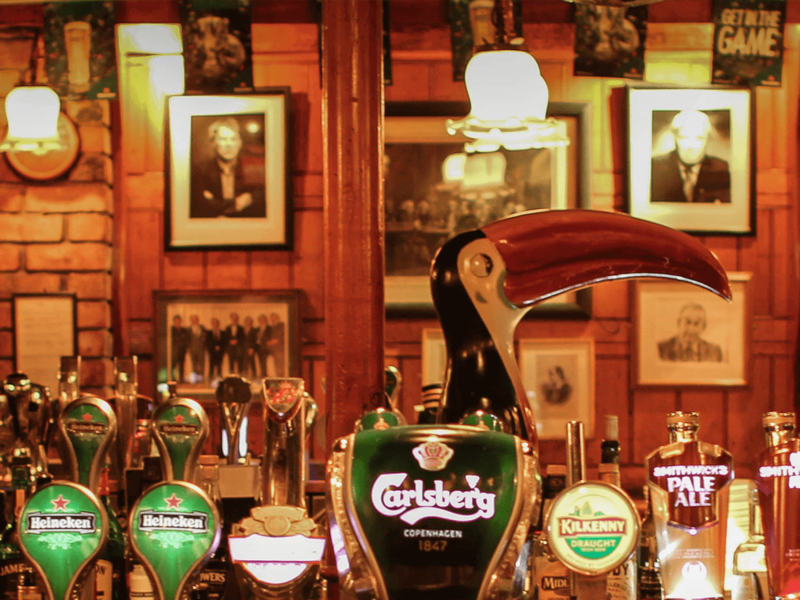 By 1989, the name Sinnott’s was back, and so was the pub that was now owned by Liam O’Dwyer. Once you come in and settle at the bar, you might notice something unusual about the central island, it’s actually a church altar. The island and the marble rests for your feet came from a church, and the pine panelling on the walls came from the Merrion Street Church. 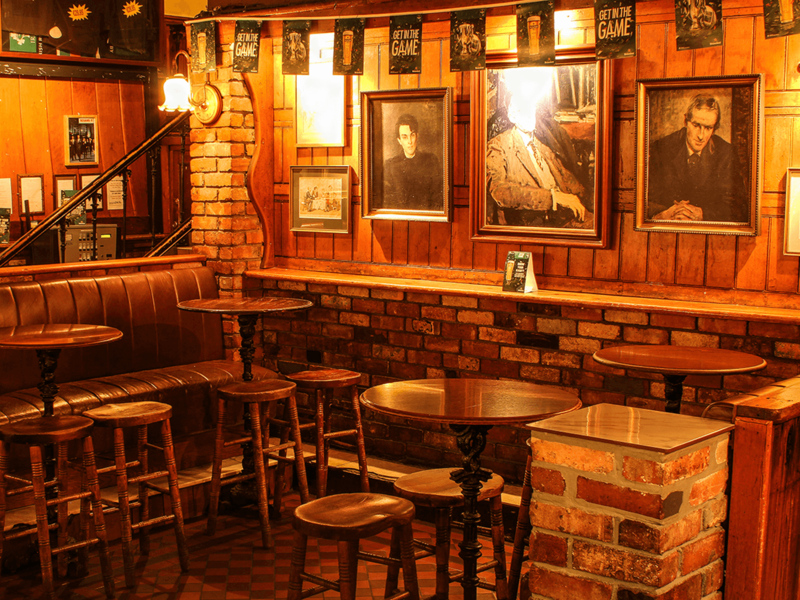 What makes Sinnott’s unique is not only its long history and architecture but the fact that it holds the most comprehensive selection of literary portraits that you are ever likely to see! You will find them all here: Yeats, Shaw, Goldsmith, Swift, Wilde, O’Casey, Beckett, Joyce! Keep an eye out for the original murals (only 2 sets exist in the world) of the Cruiskeen Lawn which was the first Irish column in the Irish Times written by Myles (real name Brian O’Nolan). 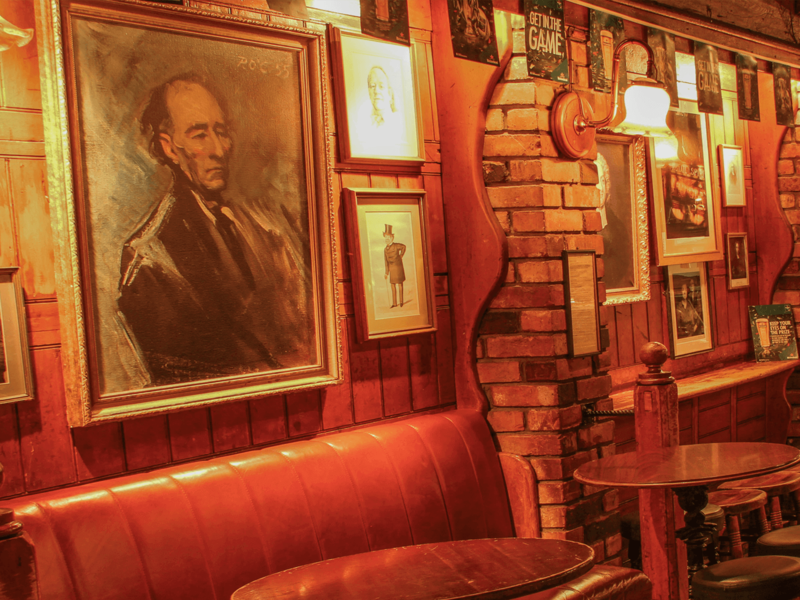 Sinnott’s is the place to visit for both entertainment and an insight into Irish history, literature, and art. 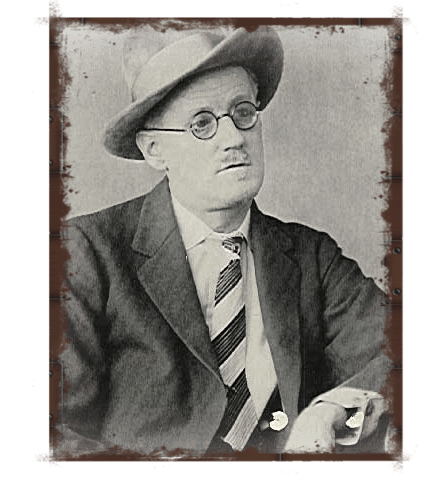 James Joyce was born on February 2, 1882, in Dublin, Ireland. He published “Portrait of the Artist” in 1916 and caught the attention of Ezra Pound. With “Ulysses,” Joyce perfected his stream-of-consciousness style and became a literary celebrity. The explicit content of his prose brought about landmark legal decisions on obscenity. 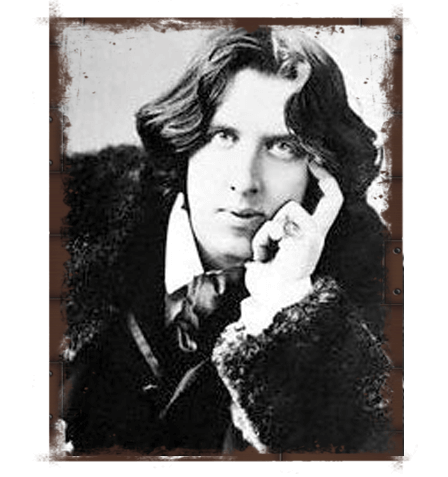 Oscar Wilde was an Anglo-Irish playwright, novelist, poet, and critic. He is regarded as one of the greatest playwrights of the Victorian Era. In his lifetime he wrote nine plays, one novel, numerous poems, short stories, and essays. Wilde was a proponent of the Aesthetic movement, which emphasized aesthetic values more than moral or social themes. This doctrine is most clearly summarised in the phrase ‘art for art’s sake’. Besides literary accomplishments, he is also famous, or perhaps infamous, for his wit and flamboyance. 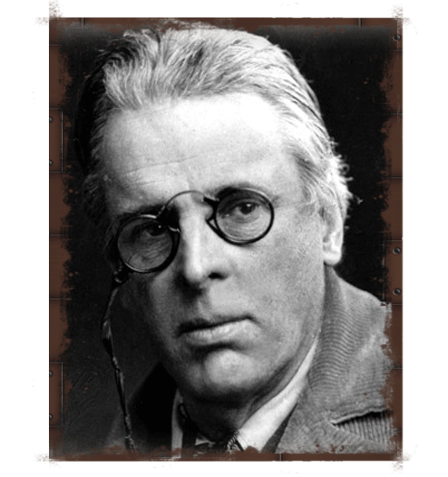 William Butler Yeats was an Irish poet and playwright, and one of the foremost figures of 20th-century literature. A pillar of both the Irish and British literary establishments, in his later years he served as an Irish Senator for two terms. 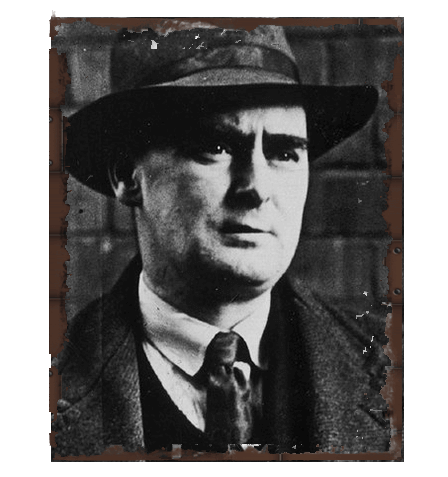 Yeats was a driving force behind the Irish Literary Revival and, along with Lady Gregory, Edward Martyn, and others, founded the Abbey Theatre, where he served as its chief during its early years. In 1923 he was awarded the Nobel Prize in Literature as the first Irishman so honored for what the Nobel Committee described as “inspired poetry, which in a highly artistic form gives expression to the spirit of a whole nation.” Yeats is generally considered one of the few writers who completed their greatest works after being awarded the Nobel Prize; such works include The Tower (1928) and The Winding Stair and Other Poems (1929). Cruiskeen Lawns was a newspaper column written for the Irish Times by the writer Brian O’Nolan under the pseudonym ‘Myles Na gCopaleen’. Running from 1940 to 1966 Cruiskeen Lawns was a humorous satirical look at Irish life, society, and socialites of the day. It is considered by some to be the most successful newspaper column in the world. Why not pop in today and see them for yourself?